All your favorite tennis accessories, including vibration dampeners, string savers and more. If You Could Hit Like This, Wouldn’t You Start Using Vibration Dampeners? 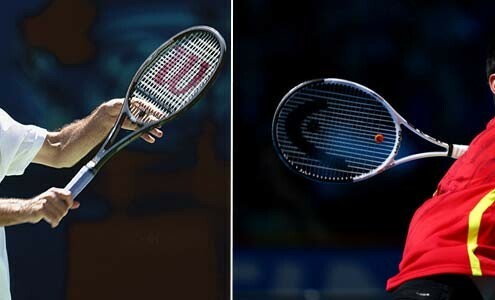 https://tenniscompanion.org/wp-content/uploads/2013/12/If-You-Could-Hit-Like-This-Wouldnt-You-Start-Using-a-Vibration-Dampener.jpg 300 720 TennisCompanion https://tenniscompanion.org/wp-content/uploads/2013/06/tennis-companion-logo9.png TennisCompanion2013-12-29 11:09:552017-10-01 19:14:13If You Could Hit Like This, Wouldn’t You Start Using Vibration Dampeners?